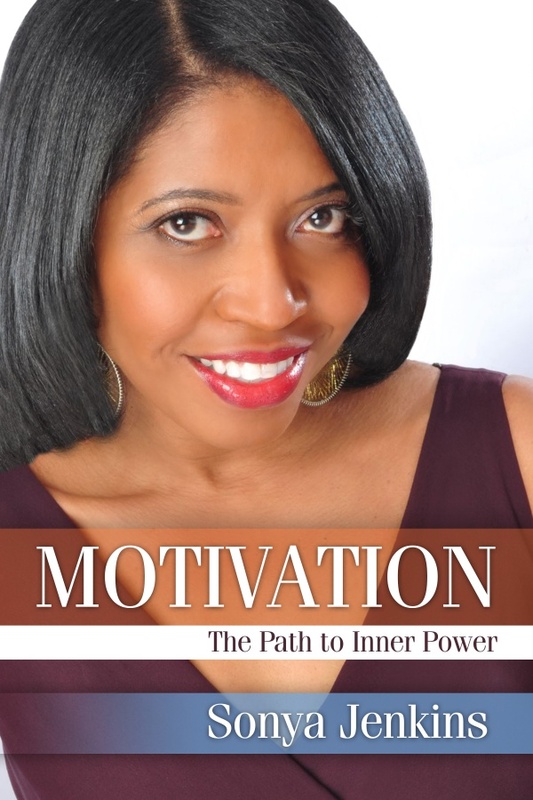 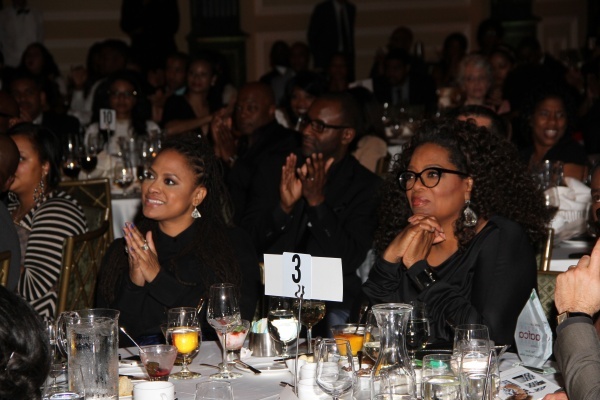 Oprah Winfrey, Tyler Perry, Ava DuVernay, Kathryn Bigelow, John Singleton, J.K. Simmons, Chadwick Boseman, Gugu Mbatha-Raw, Alfre Woodard, David Oyelowo, Gina Prince-Bythewood, Mike Epps, Debra Martin Chase, RZA, Salli Richardson-Whitfield, Stephanie Allain, Amy Pascal and many more. 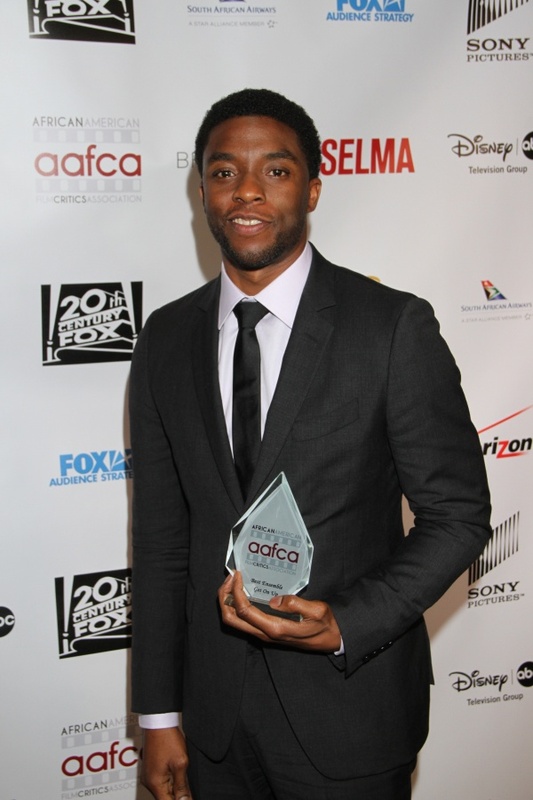 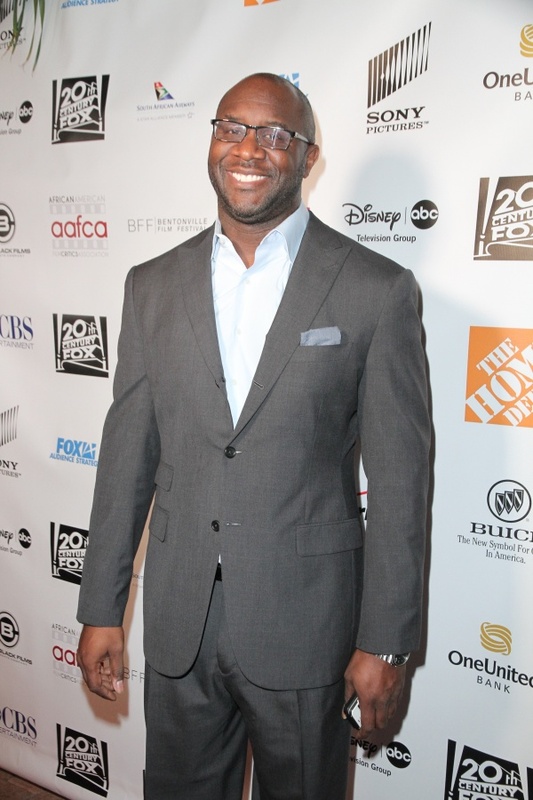 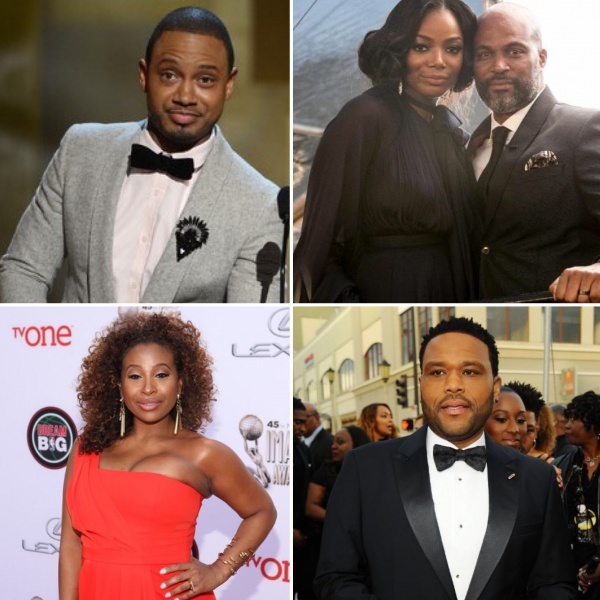 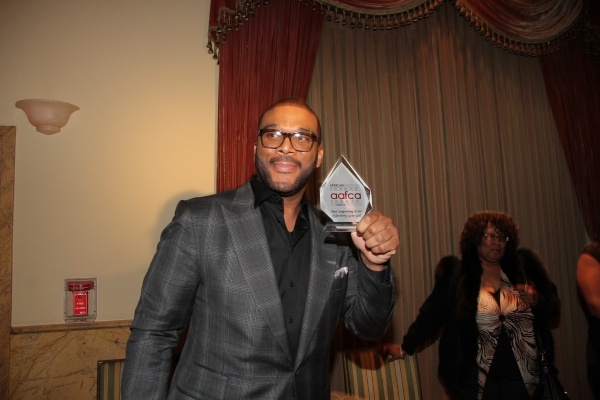 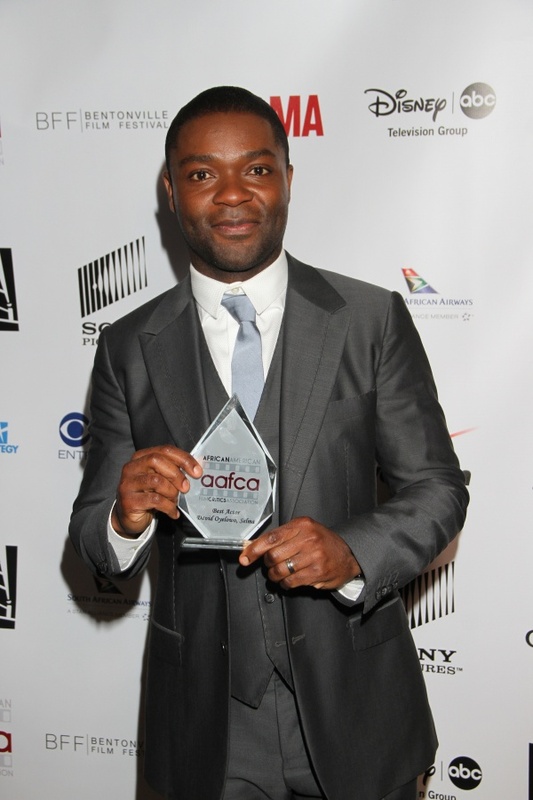 Celebrities and executives across the entertainment industry spectrum of film, television and new media converged at the Taglvan Complex in Hollywood last night for the 6th Annual African American Critics Association (AFFCA) Awards Ceremony. 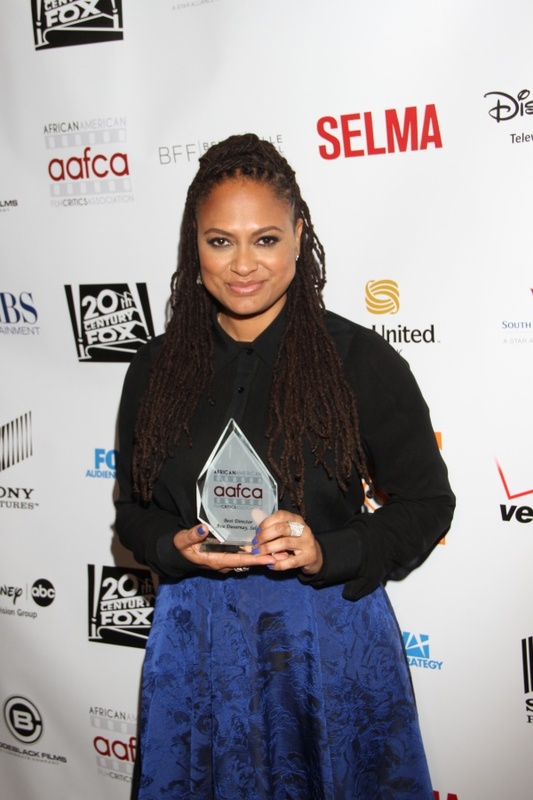 Celebrating the best in directing, screenwriting, acting and producing; AFFCA Awards attendees included Ava DuVernay (Director, Selma), Oprah Winfrey, Alfre Woodard, Tyler Perry, Kathryn Bigelow and Amy Pascal (Co-Chairman of Sony Pictures Entertainment). 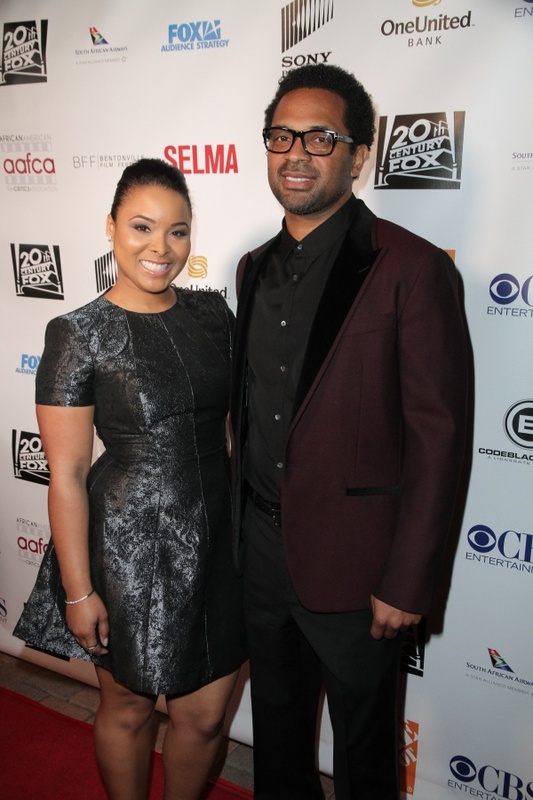 AAFCA presenters and honorees in attendance included producer Stephanie Allain, receiving the Legacy Award; producer Debra Martin Chase, accepting the Ashley Boone Award; Chadwick Boseman, accepted the Best Ensemble award on behalf of the cast of Get On Up; J.K. Simmons, who accepted the award for Best Supporting Actor in Whiplash; presenter Khandi Alexander of Scandal; presenter Mike Epps of Survivor’s Remorse; David Oyelowo winner of Best Actor for his critically-acclaimed performance in Selma; Tessa Thompson winning the Best Breakout Star in Dear White People and Effie Brown who was honored with the Best Independence Award for Producing Dear White People. 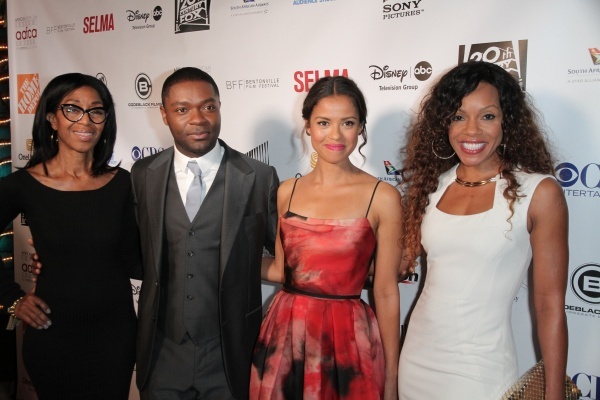 Additional honorees and attendees included Roger Ebert award recipient Susan King (LA Times), Best Screenplay winner Gina Prince-Bythewood (Beyond the Lights), and husband writer Reggie Rock Bythewood; honoree and presenter Chaz Ebert; producer/director Will Packer; actor Dondre Whitfield; presenter Edwina Findley; actor Andre Royo; Disney Channel’s Gary Marsh; actor/comedian Bill Bellamy; presenter Wendy Raquel Robinson; and directors Julie Dash and Neema Barnette among others. 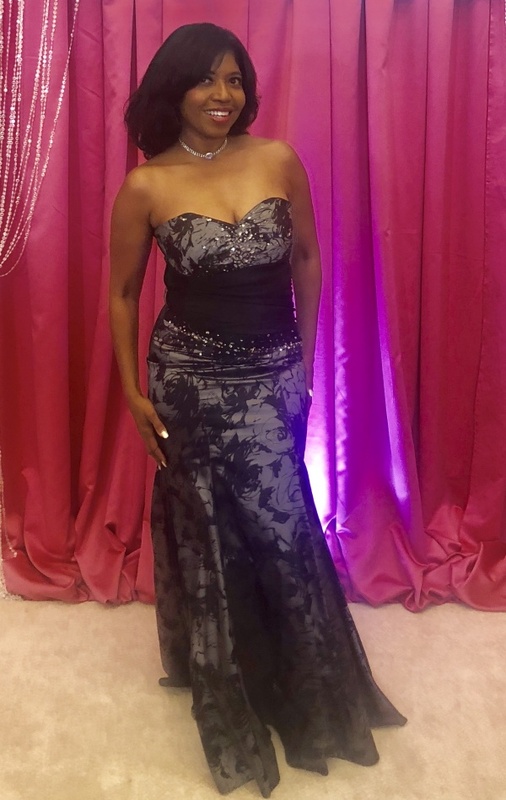 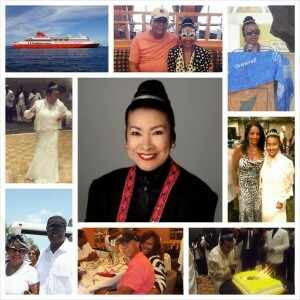 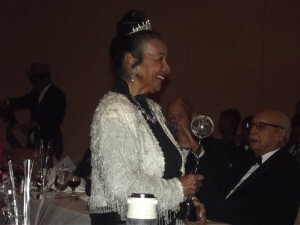 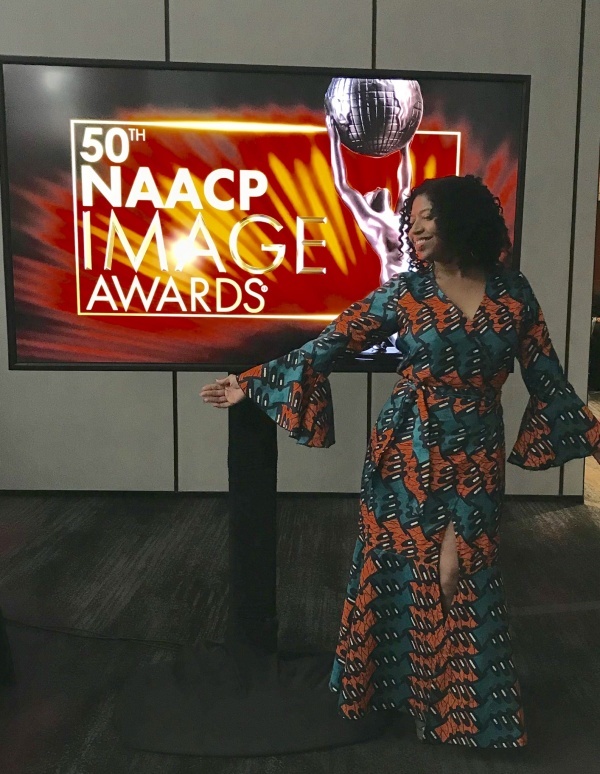 The Awards ceremony, produced by Gil Robertson, AFFCA Co-Founder, was expertly guided by host Nischelle Turner of Entertainment Tonight, and opened up with a rousing musical performance from Salli Richardson Whitfield from her upcoming project on screen and stage legend Lena Horne. 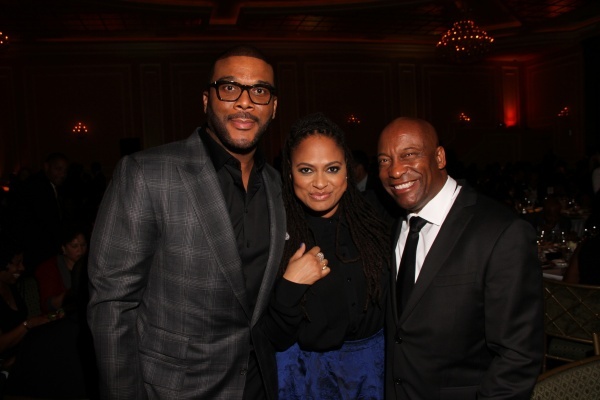 The night was the culmination of the Association’s weekend of events including a private invitation-only dinner and a business panel that stands as the premiere acknowledgement of the African-Americans contribution to this year’s American cinema.